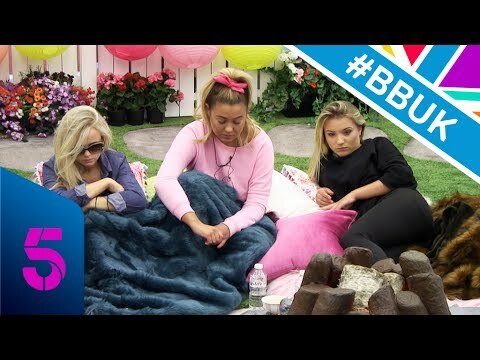 Here are all of the latest house highlights from Big Brother 2017. It's tonight's show it's Day 21 and Housemates are waking up after an explosive night and there is tension in the air. 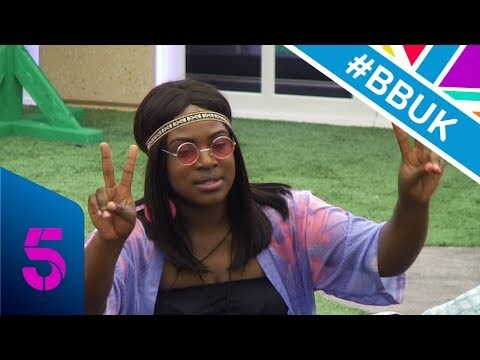 Tbh I'd take Ellie staying and a bore leaving instead of the risk of Chanelle or Isabelle leaving. Nevermind apologies, I want another brawl. great, after this show the figures will drop to 600k. unbelievable. Why isn't Ellie getting told off but Chanelle is? Ellie started the whole thing! He was talking about her going to LA when she was 21 I think.